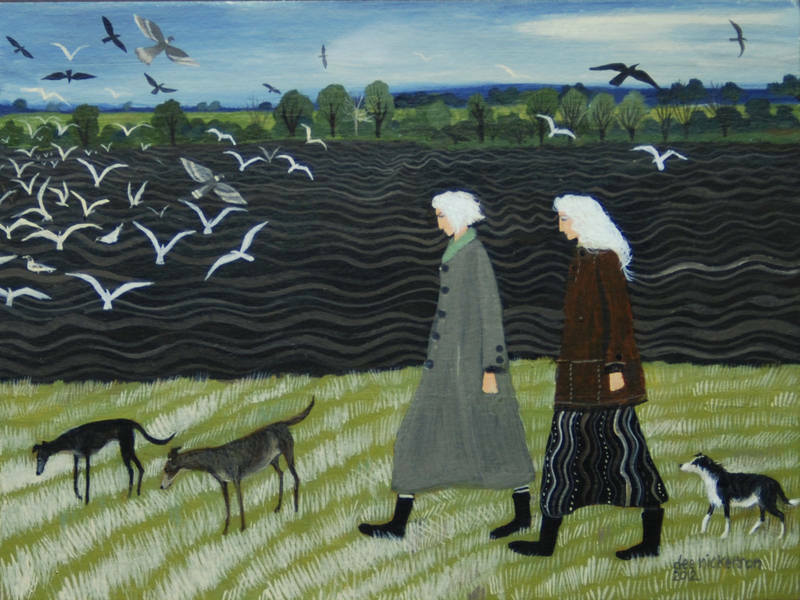 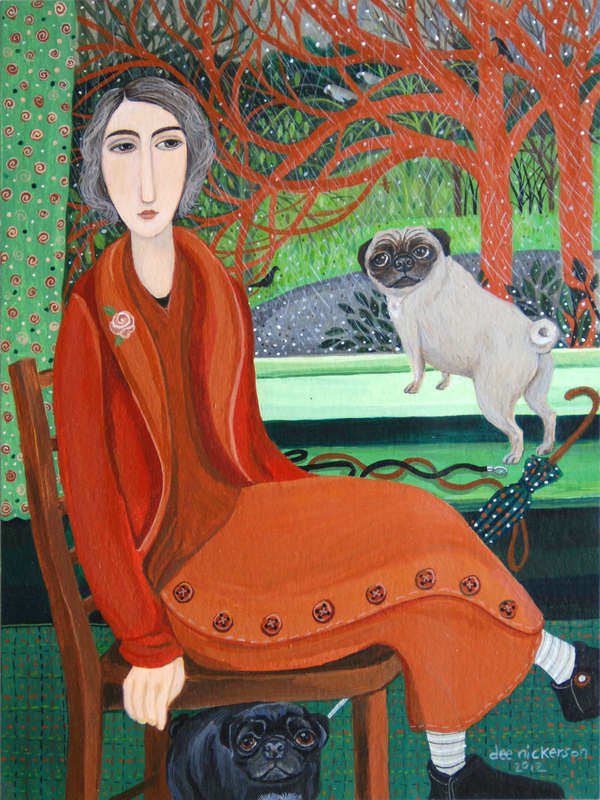 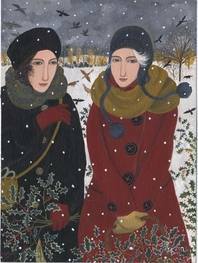 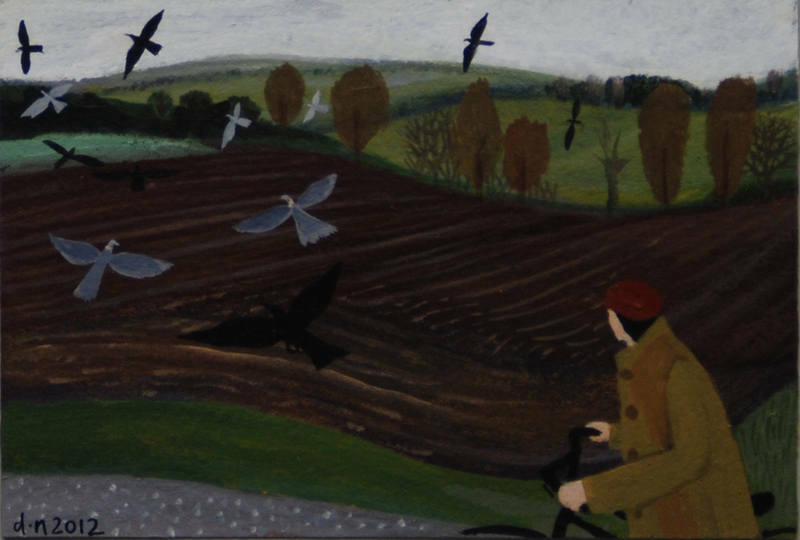 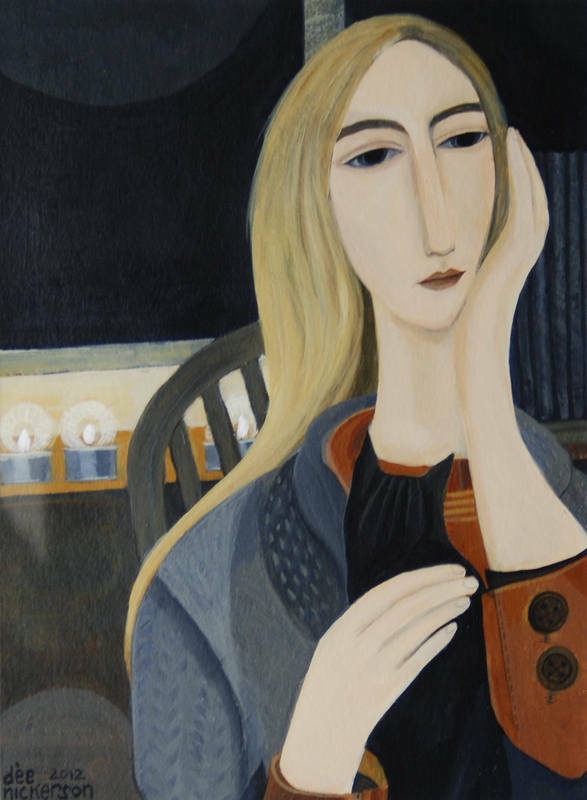 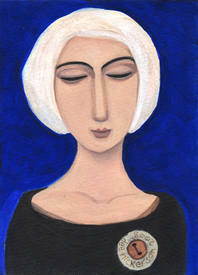 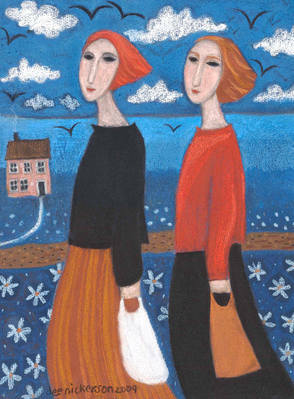 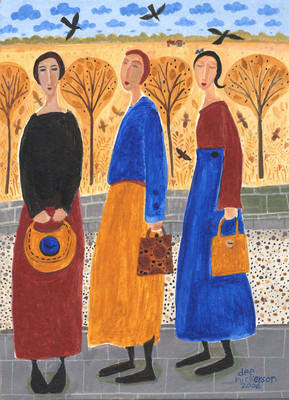 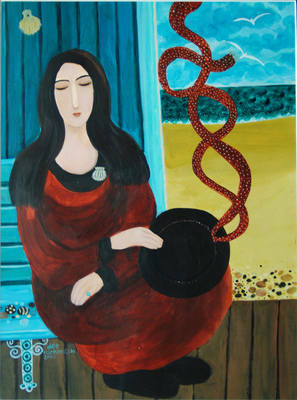 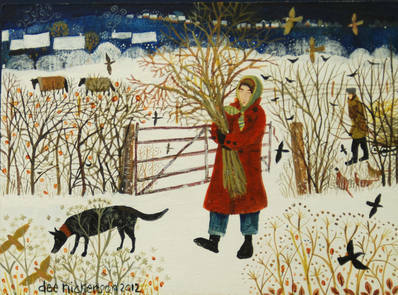 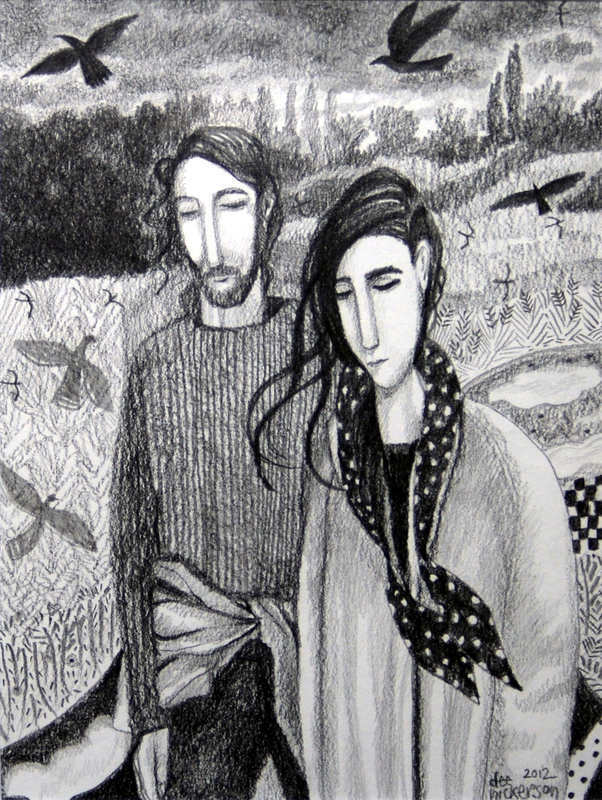 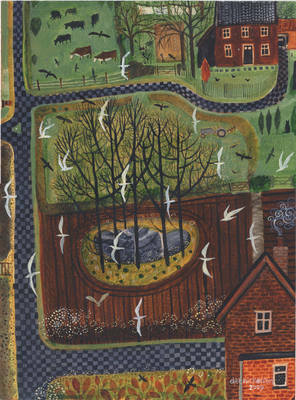 Dee Nickerson has been a regular and popular artist exhibiting at the Cork Brick Gallery since the mid’ 1990’s. 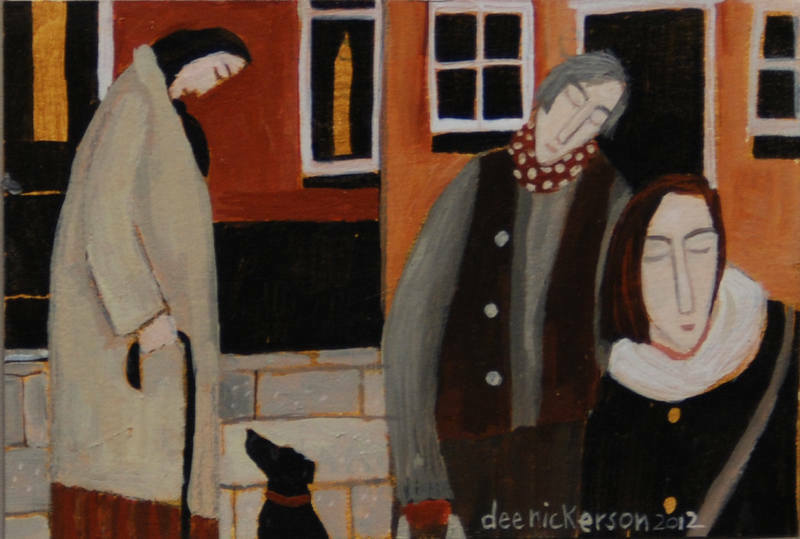 Her observations of everyday life are all reflected in her work. 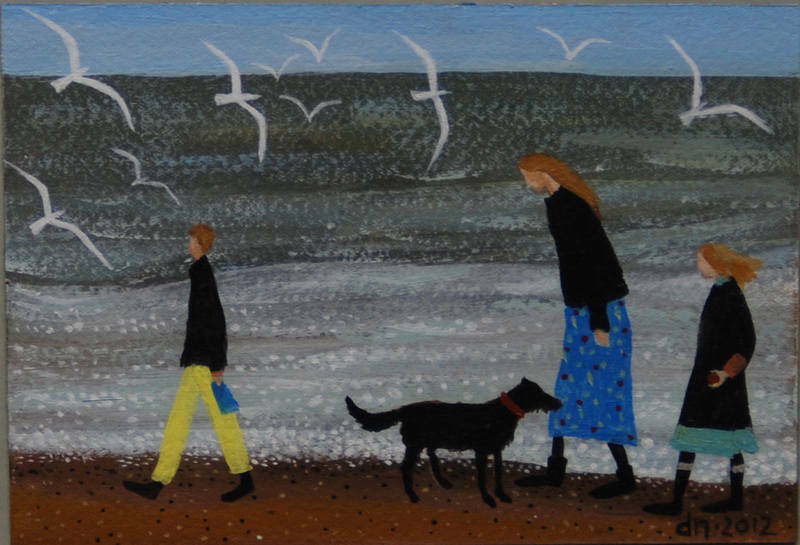 Prices range from £150 - £750. 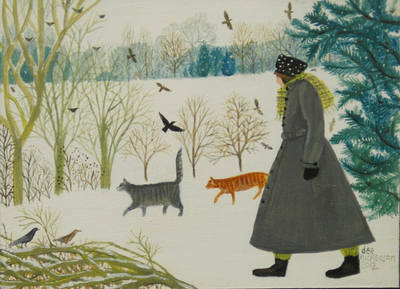 Please note that the pictures are not to scale - merely for illustration.